Located 210 km from the capital of Rajasthan, Jaipur and 35 km from the city of Kota, Bundi is bordered by the magnificent Aravalli range on its three sides. 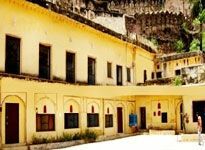 Apart from the forts, palaces and reservoirs, Bundi is famous among the different tourists for hosting numerous fairs and festivals. In addition, Bundi offers an ideal opportunity for excursions in the nearby locations of the city. Over the years, hotels in this city have increased which perfectly manages the accelerating footfall of tourists well. From heritage hotels to budget hotels, this city has everything that suits the different budgets of the tourists. The numerous luxury hotels in Bundi are designed to fulfill the different requirements of the variety of guests. World class accommodation is offered in the luxury heritage hotels of the city. Each of the accommodation has modern furnishing and come equipped with latest in-room services and facilities. Most of the rooms are spacious and guarantee a comfortable stay to the guests. On-site dining options are common for the Bundi heritage hotels. The restaurants of different luxury hotels serve mouthwatering dishes of variety of cuisines that include Indian, Continental and Chinese. In addition, the hotels provide perfect business and conference facilities for the business travelers. 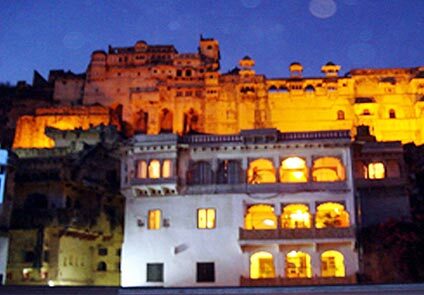 Apart from the luxury hotels, Bundi is home to a large number of budget hotels. 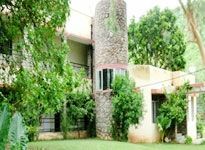 The low-cost hotels in Bundi are mainly for the budget travelers. 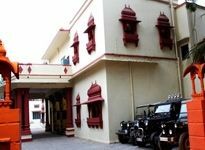 Well appointed rooms, availability of recreational activities, ample dining options are some of the common features of the budget hotels in Bundi. Both vegetarian and non-vegetarian dishes are served in the restaurants of these hotels. Some of the common recreational activities offered are swimming pool, tennis court, indoor games and tracks for jogging.